With the increasing pressures on the availability and exploitation of fresh water resources through population increase, pollution and degradation of resources, and variations in distribution from regional and global change in the climate, compilation of knowledge in this area has become a prerequisite for education and training of practising and research hydrologists. 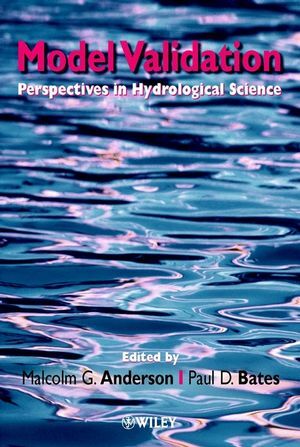 The Encyclopedia of Hydrological Sciences is the definitive research level multi-volume treatment of this important topic. Written and edited by leading worldwide authorities in the field, and comprising nearly 200 substantial articles, the Encyclopedia provides detailed, informed coverage of the subject. Organised into 17 themed parts for the reader's ease of navigation, it offers up-to-date, scientifically rigorous information on all key aspects of the subject, from sub-catchment to the global scale, in a convenient and credible manner. 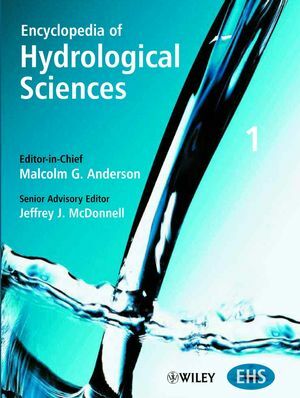 Malcolm G. Anderson, is founder and Editor-in-Chief of Hydrological Processes, the international research journal published by Wiley. 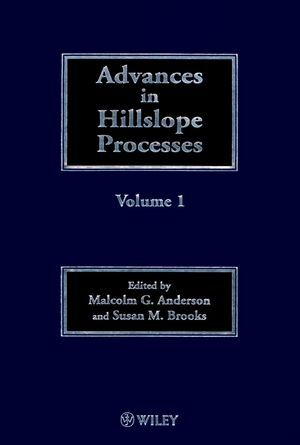 Professor Anderson has longstanding research interests in the fields of numerical hydrology and geotechnical model development for landslide prediction. He has held full year appointments as a Senior Research Hydrologist, for the U.S. Corps Engineers Waterways Experiment Station, USA and the Geotechnical Control Office, Hong Kong. Part 1: Theory, Organization and Scale. Part 3: Meteorology and Climatology. Part 7: Erosion and Sedimentation. Part 8: Water Quality and Biogeochemistry. Part 9: Ecological and Hydrological Interactions. Part 14: Snow and Glacier Hydrology. Part 16: Land Use and Water Management.